Eliminating clutter from your counter tops is a great way to bring peace and order into your living space. Once way to do this in your kitchen is by wall-mounting items to the walls under the cupboards. 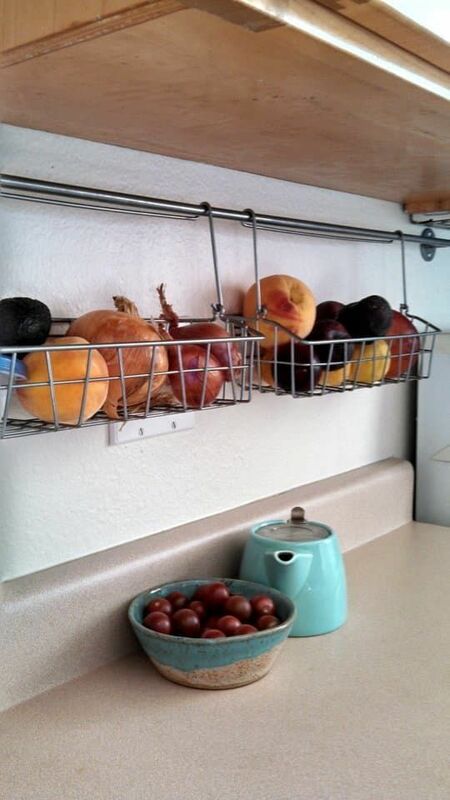 This can include produce baskets, magnetic knife strips, and paper towel rolls. Multipurpose works well with seating. Whether you have a bay window and storage bench or a foot stool that opens up to store blankets, you can always find seating that has multiple uses. 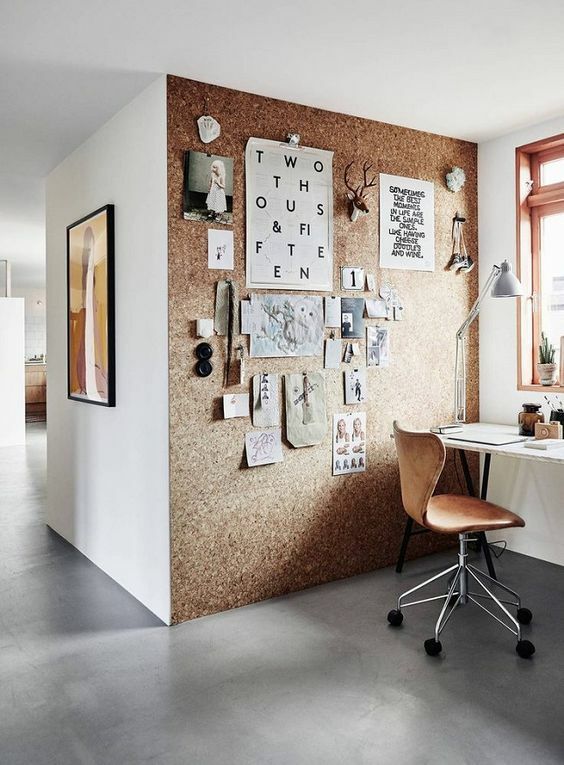 You can store so much more than just shelving along your office wall space. Memo boards, calendars, wall mounted work stations, computers, and more can be adhered to the wall to save space in a small work area. 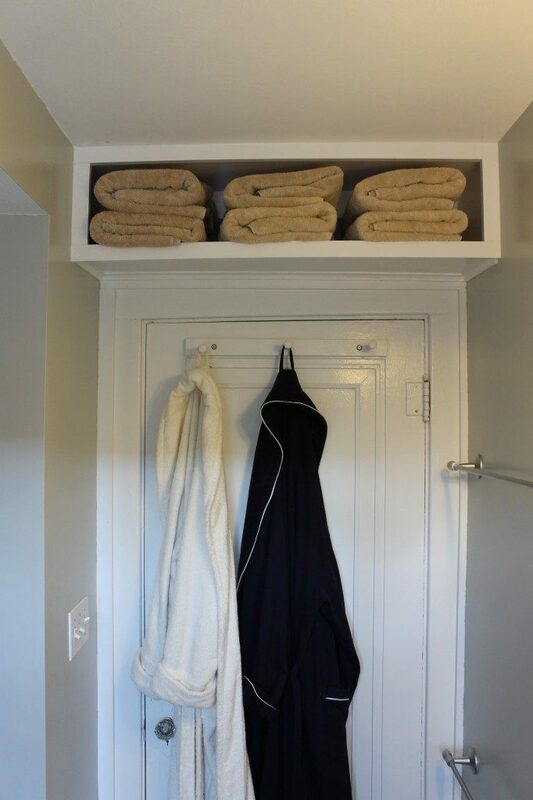 Never forget the possibilities for storage near the ceiling in your bathroom. 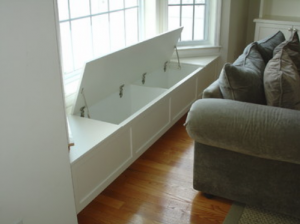 Custom built-ins are simple to install above the door or shower space. Shelving can also be mounted from the ceiling and hanging down the walls. 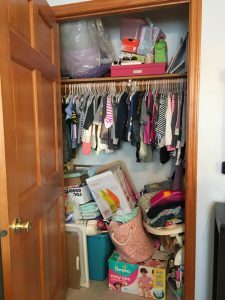 The hall closet can easily become a place where we throw miscellaneous items. 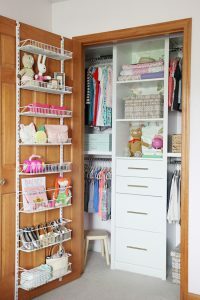 First, determine what your hall closet is going to store: linens, cleaning supplies, crafts, etc. Then you can come up with a better way to arrange the shelving for maximized storage space. 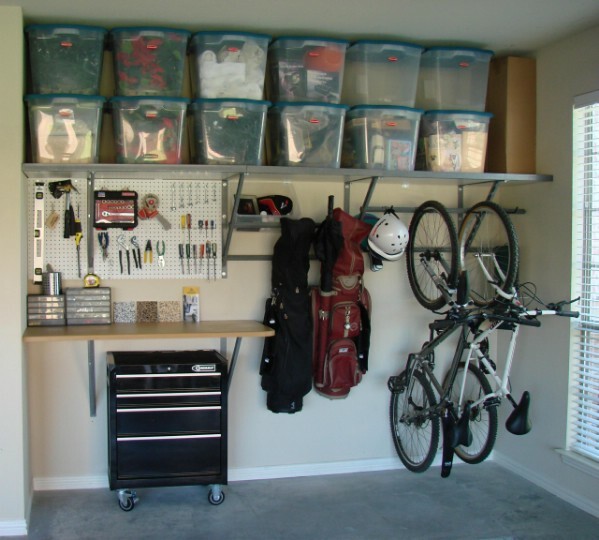 Even a single car garage can be a great storage space – if you know how to make the most of it. Get things off the ground and hang whatever you can on the walls and ceiling. 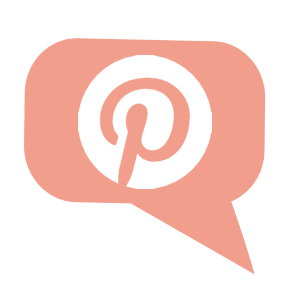 This includes shelving for totes, peg boards for tools and toys, bike racks, and more. Your house probably came with shelving and clothing rods in the closets already. Most of them do. But don’t be afraid to knock those features out and start over. 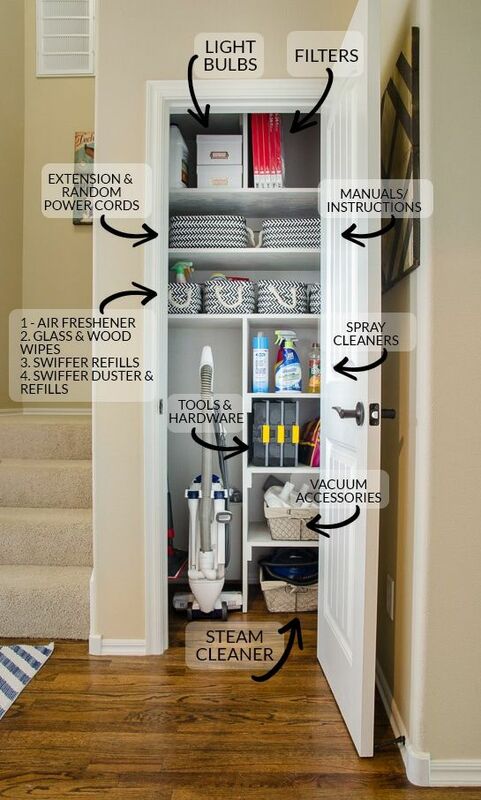 Often times, there are much better ways of arranging your closet space for more storage potential. Your bed takes up a lot of space in your room. Luckily, you have this big comfy thing to sleep on at night. 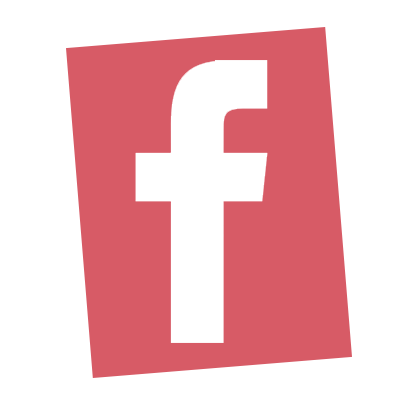 Are you utilizing the space underneath the mattress? 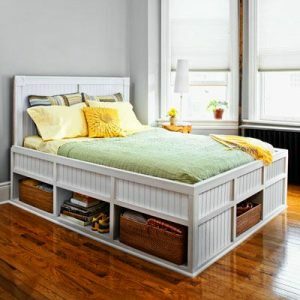 Consider storage efficient bed frames like this one for maximizing the storage space in your bedroom.